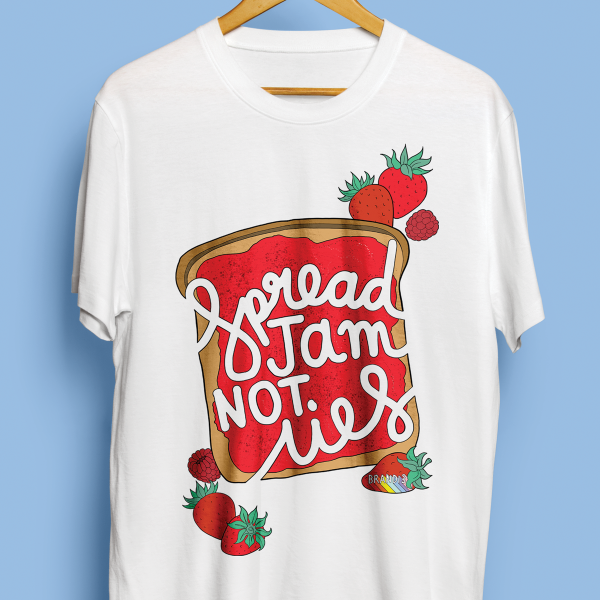 Statement Tees If You Please? I’m passionate about using organic products where possible here at Brand13 and thats why the tshirts I use are EarthPositive®, made from 100% combed organic cotton. 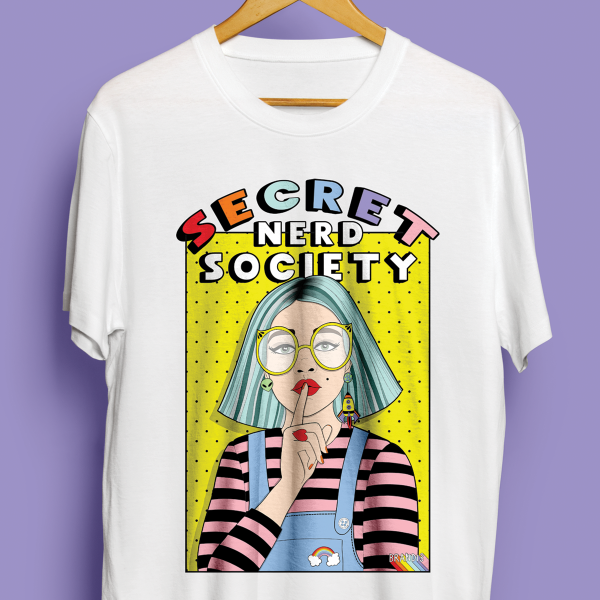 They are then digitally printed in the UK using Vegan and Eco friendly inks and dispatched in biodegradable packaging. To reduce my carbon footprint further and reduce the amount of unnecessary promo material in each order, you will notice there are no swing tags or flyers in with your parcel. I Also Help Brands Look Awesome! 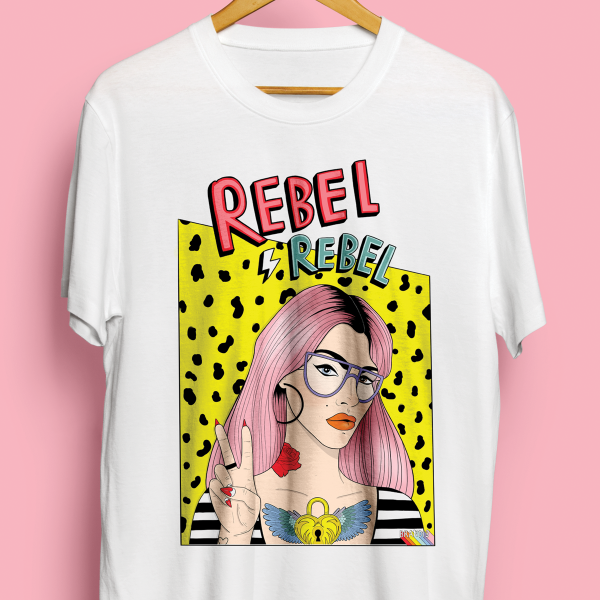 Illustrating and designing is my thing here at Brand13. 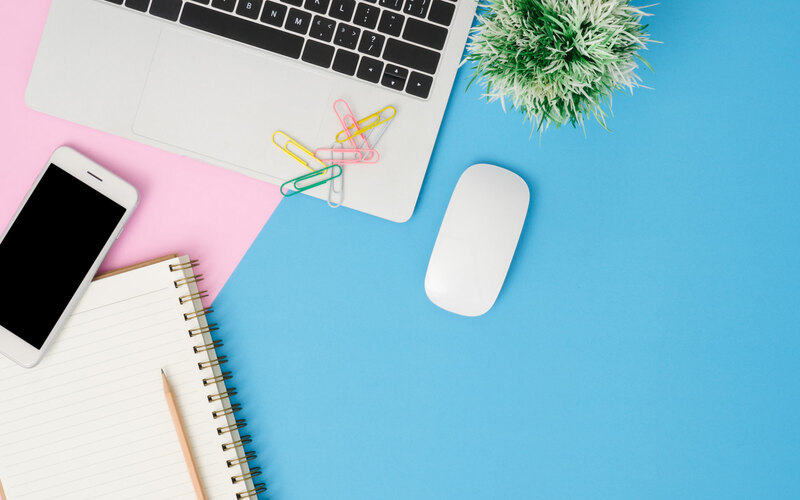 My aim is to provide stunning, intentional design that communicates your message effortlessly whether that be through bold graphics or fluid illustration. From creation to completion I can offer you the whole package when it comes to your company aesthetics. Designing visual styles that are not only beautiful, but entice your target audience into becoming your customers. 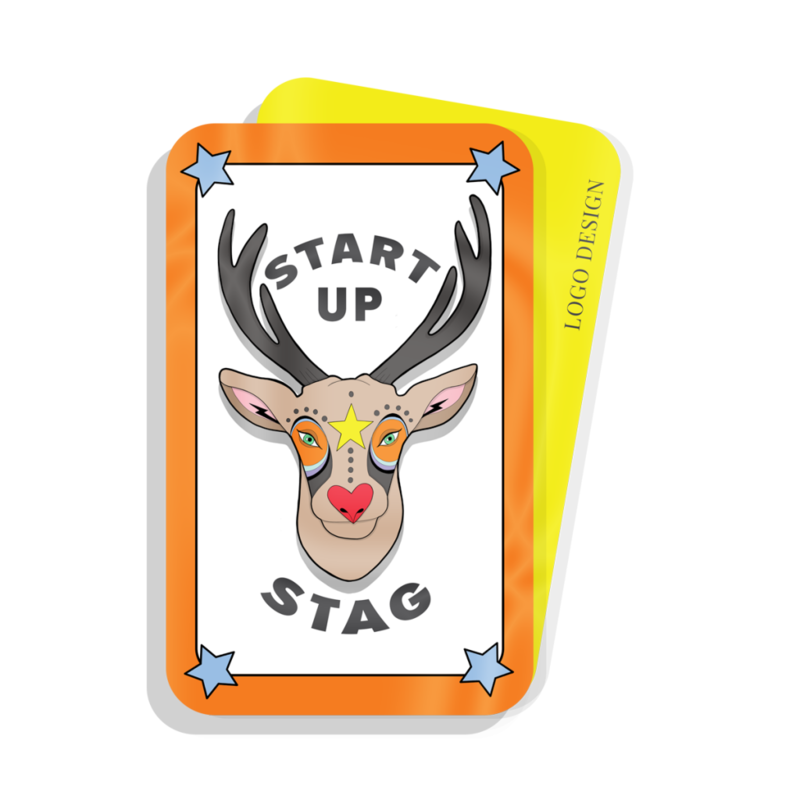 The Start-Up Stag is an ideal choice for anyone just starting their business and looking for smaller set-up costs. 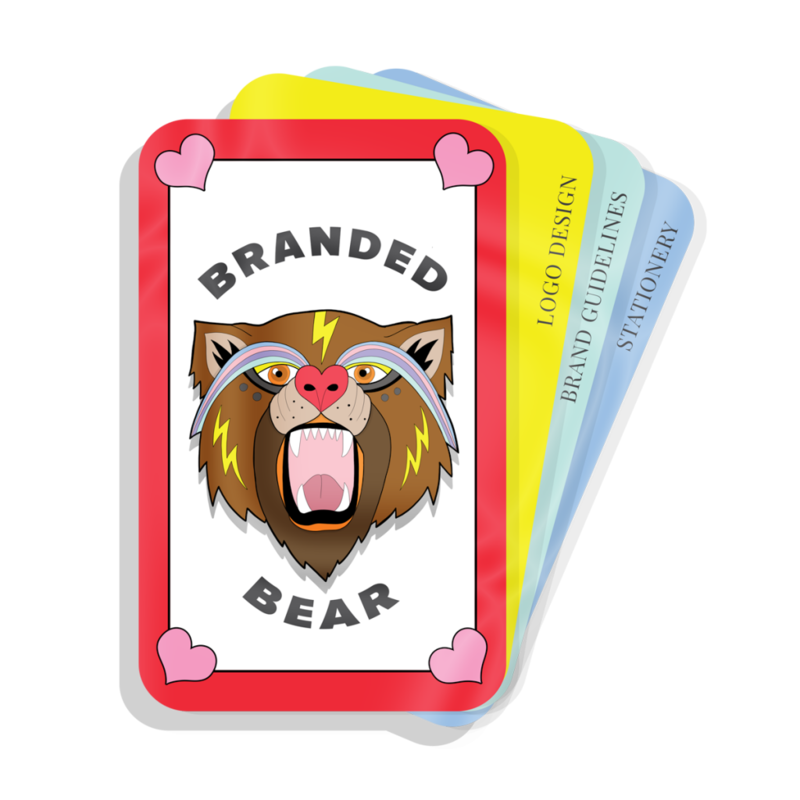 This pack will emphasise exactly what a well-designed Logo can bring to a company and give a professional finish. 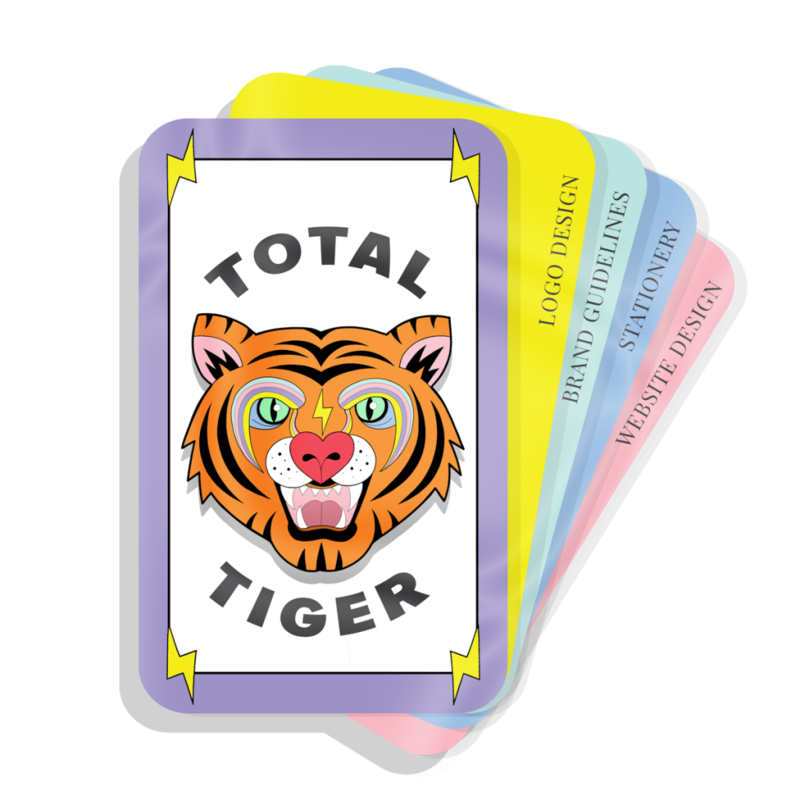 The Total Tiger will start with a shiny new logo and strong branding guidelines which will then be integrated into business stationery and a professional website that’s on-trend and easy for you to update. Are You More Of A Unique Unicorn? Can't See What You Are Looking For? If you would like to create the ultimate bespoke package suitable for your project requirements, please do not hesitate to contact me. Let’s create something amazing together! Sign up to receive emails on new product arrivals, special offers and exclusive designs. "Danielle is a rare breed of designer that can quickly grasp the very essence of a client's business, with the vaguest of briefs. Responsive, proactive and exceptionally creative, she has a demonstrable natural flair for both web and editorial design functionalities, while remaining modest, open to idea development and evolution of concepts." "I contacted Danielle to design a logo for my cake business - she did not disappoint. The process was simple, she listened to my ideas and made them into a logo that I absolutely love. Danielle was professional down to the last detail, I can't recommend her highly enough." Kate Anderson Kate's Little Cake Co.
"I've worked with Danielle on numerous projects and have been impressed by much more than just her innovative design ideas. Quick to understand a brief and put a unique, on-brand twist to it, she is consistently professional, dynamic and adventurous, which I feel has added beneficial qualities to all finished projects. I can't recommend her highly enough, on a professional or personal level, as she is a pleasure to deal with in both capacities."